"Malvern" is a group of separate villages, each with its own attractions and distinct personalities. These areas would, originally, have been separate, but as development has progressed many have merged together geographically. 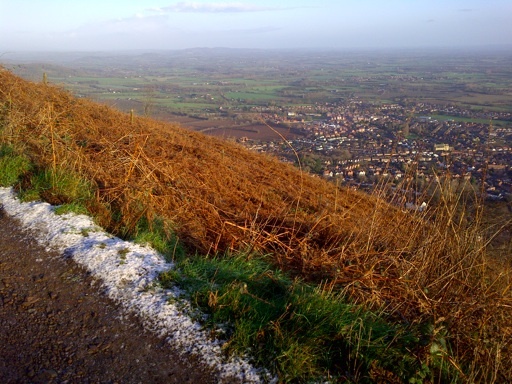 However, if you speak to local residents, the distinction between the different Malverns still remain and allow the continued feel of being in a close community. Lindsay Stanberry-Flynn teaches creative writing at South Worcestershire College which has a campus in Malvern and Evesham. Here recent award-winning novel is a "compelling tale of love and tragedy".